Although bluntly put, this is the gist of much that has been said about video “disrupting” and eventually replacing the classroom. Do you agree? From recent evidence, it doesn’t seem likely. The real-life quality and peer group of the classroom are critical stimulants for learning. Video can never emulate that. Open new student markets which could not come to offline centers due to practical constraints. We suggest steps that test-prep institutes should be taking to drive their business growth with video. 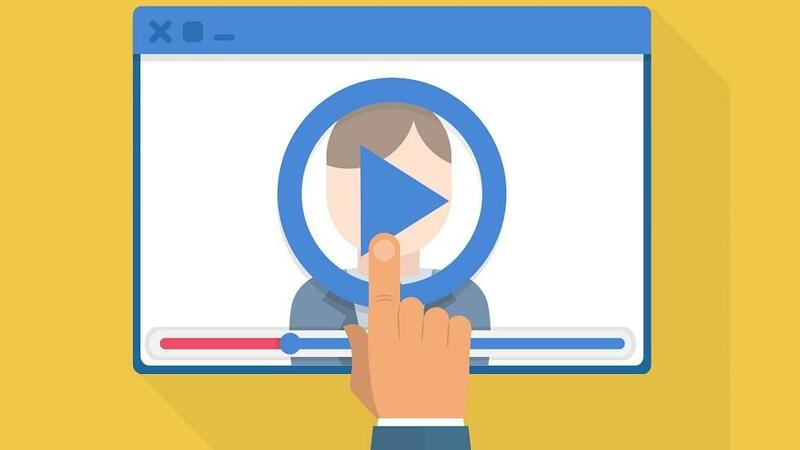 Anybody can create eLearning videos. All it takes is a good camera and a halfway decent internet connection. That is not to say that creating fantabulous videos is easy. You have to step in your potential student’s shoes and understand what they’ll enjoy watching. You have to create videos that actually help your students learn and stay engaged. The next step, once you’ve created great videos, is to build the audience. YouTube can help you with that. YouTube has the largest captive audience for videos, available for you to target. Indeed, plenty of tutorial websites put out introductory subject video tutorials on YouTube, which serve to build an audience. The tutorial websites intent is to segue users from the introductory YouTube videos to paid video lecture series. At first, getting customers to pay for premium videos might seem complicated. You might even think that creating video lectures might cannibalize your classroom business (a concern that I address in point 6 below). For starters you have to build a website. Then you also have to stream the videos in such a manner that only paying students get to watch the videos. 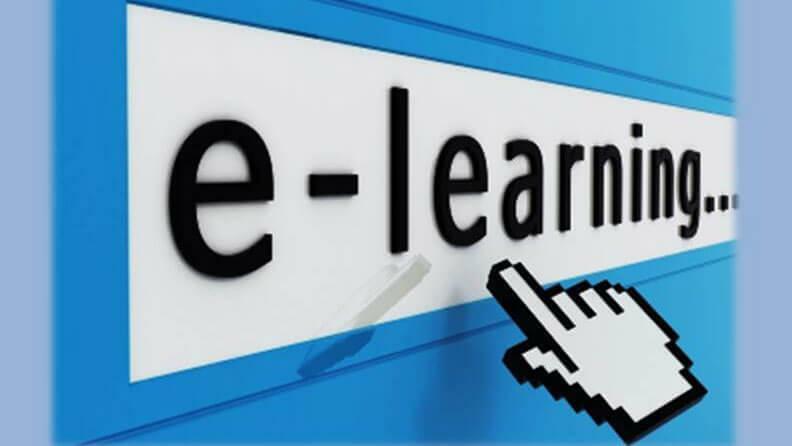 This article discusses how you can build your own eLearning website inside of a week. Video is the single most valuable property when you sell online courses. Protecting this IP and making sure that only paying authorized users get to watch the videos is vital for the success of your business. 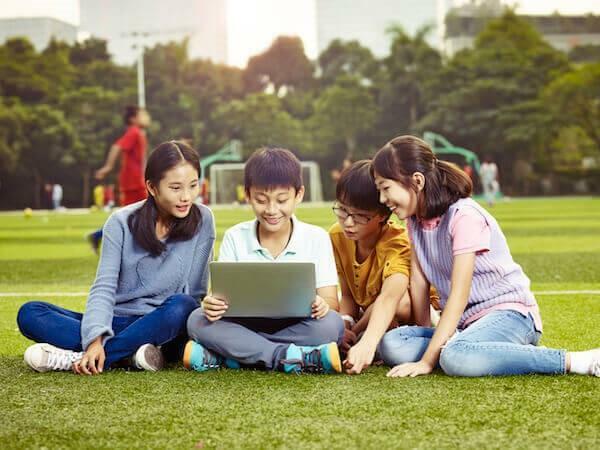 Platforms like VdoCipher are the best choice for education video creators to stream premium videos. The Hollywood-grade DRM-protection that VdoCipher provides ensures that videos cannot be downloaded or shared illegally. 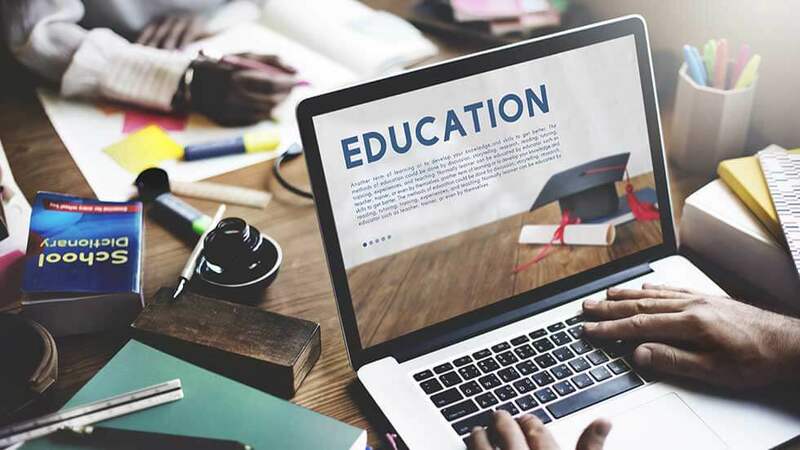 Indeed, its secure video streaming service enables national-level exam-prep and coaching institutes to embrace video lectures as a growth opportunity for their business. DRM-enabled videos also ensure an improved user experience. Users can easily download DRM-protected content to their mobile devices and watch the content within the app. DRM security ensures that videos can be downloaded offline in-app, and yet protected by only being accessible inside an authorized app. Click to request "VdoCipher for HigherEd Institutions" demo/details. Click to request "VdoCipher for Businesses" demo/details. A significant criticism about use of video in learning is that it is a passive medium. That criticism is valid. However, it doesn’t necessarily have to be the case; you can use the technology in your hands to make your videos interactive and engaging. 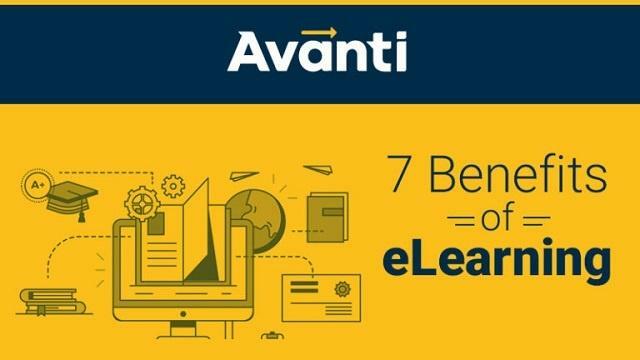 As an example, many eLearning service providers like Coursera and Lynda come to mind - where quizzes are embedded right inside the lecture videos. Adding test material within the learning content transforms passive learning to active learning. This encourages students to be more diligent about learning. Using platforms like VdoCipher you can also embed quizzes at any point in the video lectures. The sheer activity of working out a problem helps students better understand a concept, ultimately helping concept-retention, and boosting performance. Which of your videos are being watched multiple times? Which video students are dropping off at, are only some of the countless insights that you can get. Each of these valuable insights would help you craft better content for your students. For example, if a student is watching a video multiple times it is likely that the subject is hard to grasp. You can accordingly create supplementary videos to help students grasp the concept better. Or you can include solved examples and quizzes to ensure your students are properly assimilating the material at each step. 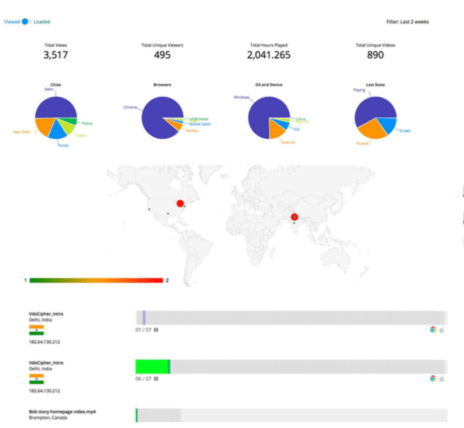 Data, when used properly to deliver insights, can help you deliver a better user experience. Again, platforms like VdoCipher understand this and provide advanced video analytics to give creators direct actionable insights about use of video. Piracy is very often the single biggest cause for concern for when coaching institutions consider shifting to online streaming. Coaching institutes currently have a solid business model. Students pay an annual fee for their test-prep programmes, in which they get access to the classroom and to study material. Coaching institutes hire the best faculty to give their students the best learning experience. It may cannibalize the classroom business. Students may no longer have the incentive to join classes. If the videos are pirated, there won’t even be the revenue from video courses to look forward to. Here is where online video security tool like VdoCipher helps to protect revenues. While the concerns are real, the fact of the matter is video cannot possibly replace the classroom. The advantages of classroom are many-fold; students become part of a peer-group that motivates them, group-discussions that encourage a more active mode of learning, and the power of a regular time-schedule. The power of video is its ability to be used to supplement the classroom. 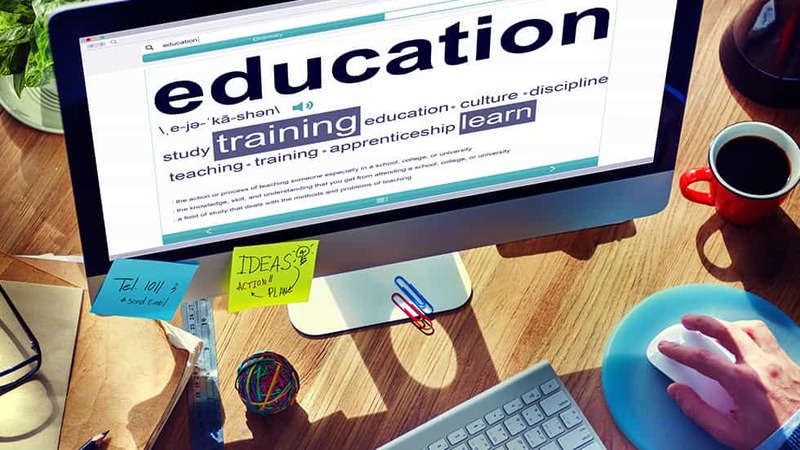 For test-prep institutes video courses also provide an outlet for growth beyond the confines of the classroom, even users for whom it is not feasible to join your test-prep institute. You build a direct relationship with your customers, which would drive referrals. Plenty of coaching institutes have already launched their own video websites. It is time to switch to online learning, and see how your students adapt. It is only when you take your small steps towards video streaming that you would effectively manage what the video streaming is like. The time to adopt video-based learning is NOW. 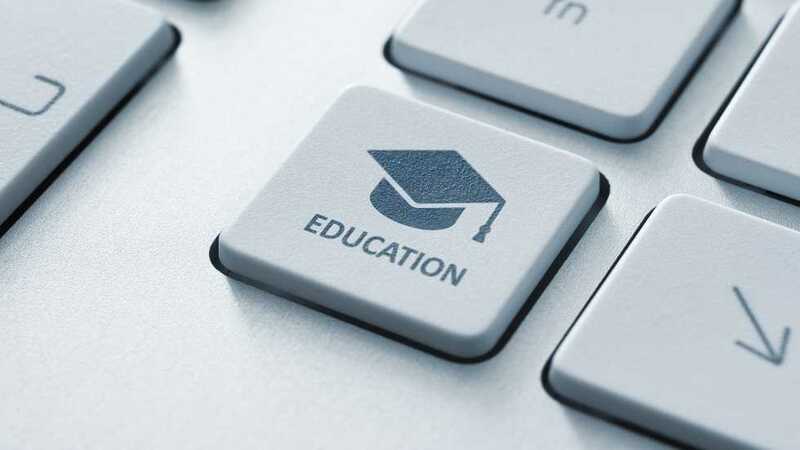 Some of the coaching institutes have already successfully implemented online video courses for their offline and purely distance learning students. Here are short introductions on few of them, you can look at their sites and apps to have encouraging ideas about your e-learning portal. Aakash for medical coaching content - Medical coaching giant has launched multiple apps and platforms to cater to students across countries. Signup for Free Full version 30-day trial at VdoCipher.